There are many reasons why one would want to track a cell phone. The first one is the obvious case of a lost phone. Today, cell phones have become a necessity and it’s virtually impossible to stay without one, especially if you’re living in the urban areas. Our cell phones carry so much important information, from contacts and bank accounts to memories in the form of pictures. Like any other important thing in our lives, no one wants to lose their phone, and when you lose or misplace it, you want to track it fast to find it. The second reason why you would want to track a cell phone is to know the whereabouts of the person with phone. This applies mostly to parents who wish to monitor the whereabouts of their kids. As a parent, the security of your child is paramount, and as such, you want to monitor their every move. Therefore, it’s important to know how to monitor them by tracking their cell phone location. 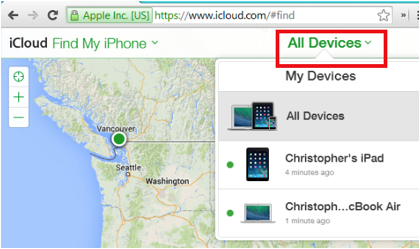 If you want to find the location of an iPhone, you can track it for free using the iCloud website. However, you must have enabled the Find my iPhone option on the cell phone. You’ll also need your Apple ID and password. 3. 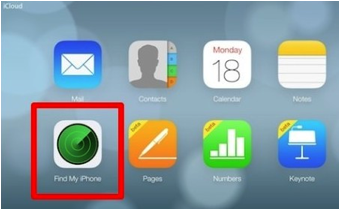 Once your iCloud dashboard opens, click on the Find My iPhone icon on the left side of the dashboard. 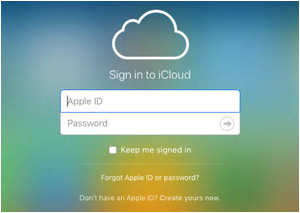 It might ask you to re-enter your Apple ID and password again. 4. A large interactive map showing the locations of all your Apple devices will appear. Click on the All Devices option and select the cell phone you want to know its location. You can also track an iPhone using the Find My iPhone application. The app is a powerful and simple to use tool developed by Apple. Here are the steps. 2. 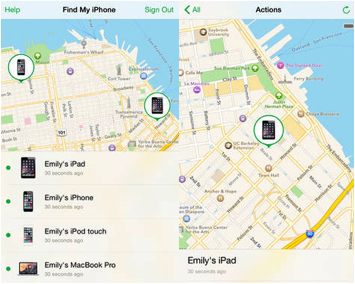 Launch the Find My iPhone app from another iOS device to find the location of the other cell phone. 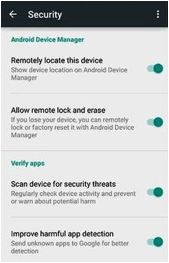 Google provides a free and easy way to track an Android cell phone using Android Device Manager. 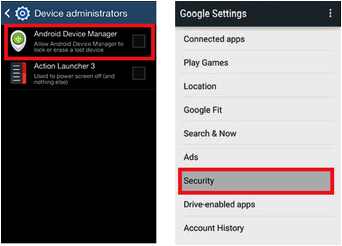 The Android Device Manager is an inbuilt application that links your phone to your Google account. 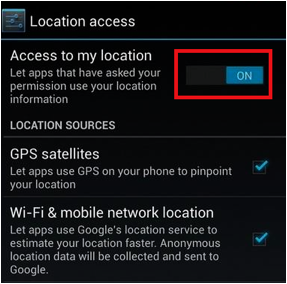 To know the location of a cell phone, you just need to tap the launching toggle to activate the Android Device Manager. The application works in the background without interrupting your other apps or actions. 4. Track the phone’s location from another device. – Launch the phone tracker app and sign in with your Google account. All the devices connected to the account will be displayed. Select the cell phone you want to check its location. A map will appear showing the device’s location. If you wish to track your child’s movement, Family Orbit is the best cell phone monitoring software. It’s an all-inclusive parental control and monitoring app that will help you to monitor and track your child’s movements effectively. It has many incredible features, such as real-time GPS tracker, mobile geofence, location history, as well as check-ins and emergency. In addition, the software also helps to monitor your children’s activities such as calls, text messages, photos, and online content.